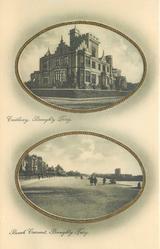 GOLD FRAMED GRAVURE, PROCESSED IN SAXONY (in stamp box), sold in packet of 8 cards, PUBLISHED FOR A. 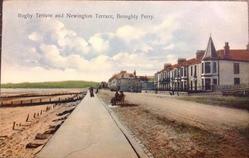 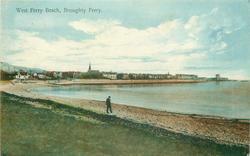 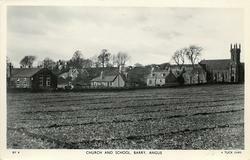 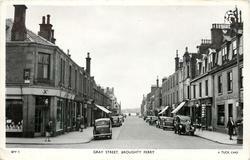 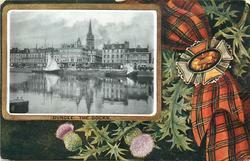 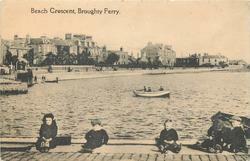 GRAY, STATIONER, BROUGHTY FERRY. 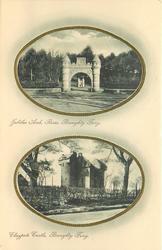 ART SEPIA, PROCESSED IN SAXONY (in stamp box), PUBLISHED FOR A. 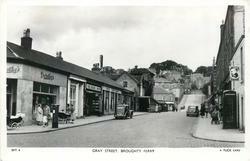 GRAY, STATIONER, BROUGHTY FERRY. 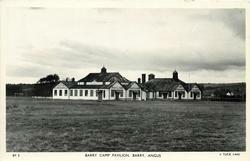 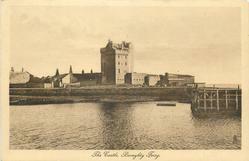 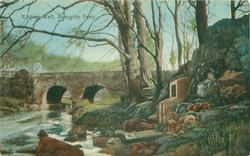 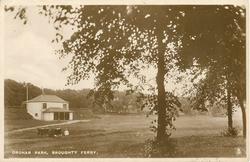 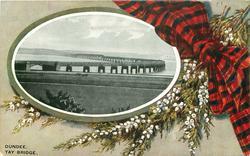 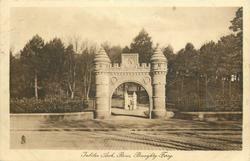 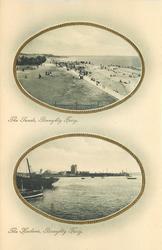 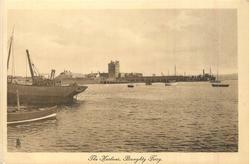 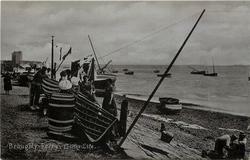 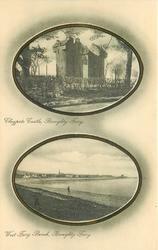 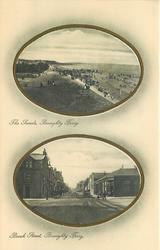 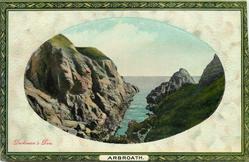 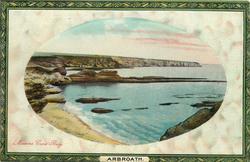 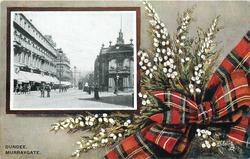 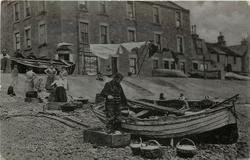 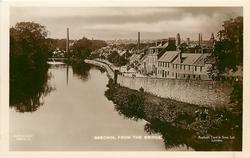 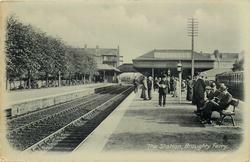 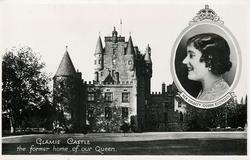 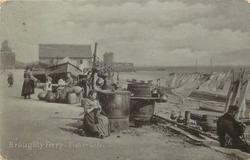 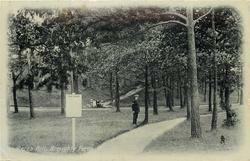 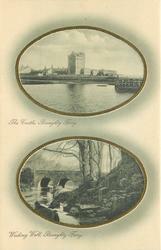 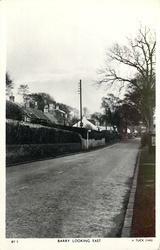 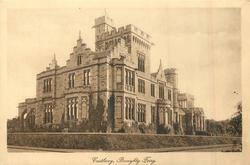 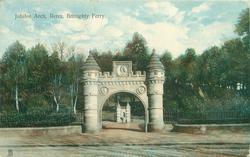 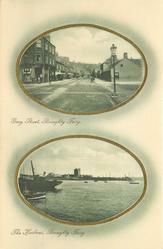 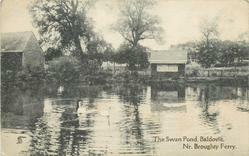 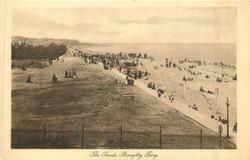 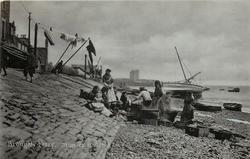 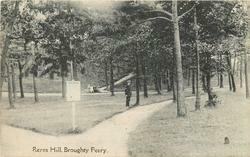 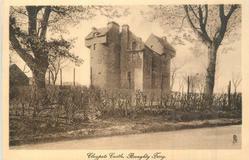 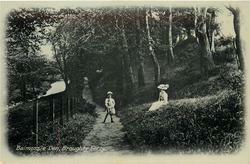 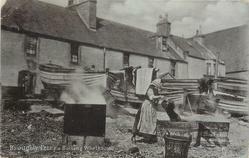 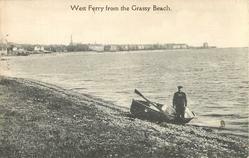 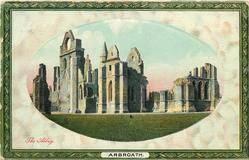 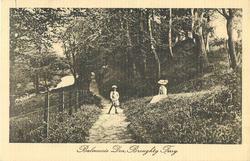 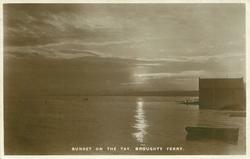 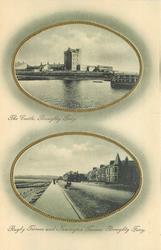 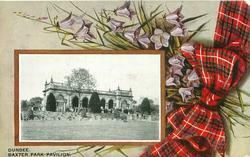 ART COLLOTYPE, PRINTED IN BRITAIN, SPECIALLY PUBLISHED FOR J. SIMPSON, GUIDE OFFICE, BROUGHTY FERRY.